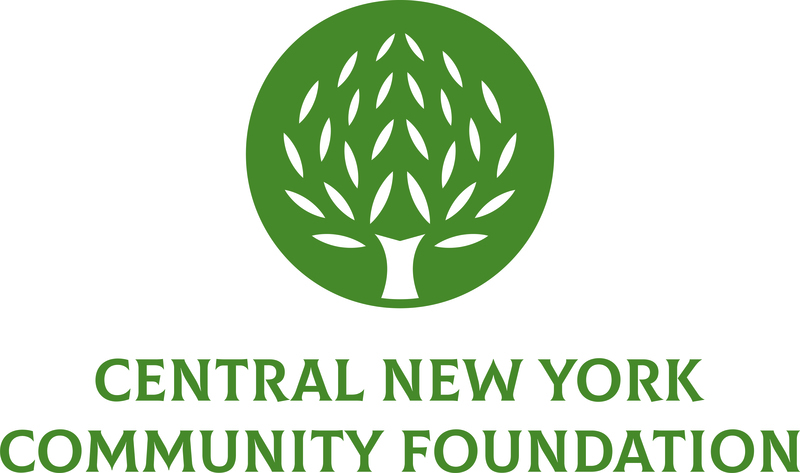 October 10, 2018 – The Central New York Community Foundation has appointed a new member to its executive leadership team; senior director also named. Tom Griffith AEPC®, CAP®, ChFC® has been promoted to Vice President, Development. Tom joined the Community Foundation in 2013 as a Gift Planning Officer following a career as a financial advisor and nuclear engineering program manager for the U.S. Navy. Tom will engage with donors, local professional advisors and others, with the goal of creating and sustaining relationships that result in expanding the Community Foundation’s philanthropic capacity. A nationally certified Accredited Estate Planner® and Chartered Advisor in Philanthropy®, Tom serves as the chair of the YMCA’s Camp Iroquois advisory committee and is a cantor and trustee at Holy Cross Church in DeWitt. Tom also currently serves as a board officer of the Estate Planning Council of Central New York, as secretary of the board of directors of the Financial Planning Association of Central New York and is a member of the Upstate New York Planned Giving Council. Monica Merante has been promoted to Senior Director, Philanthropic Services. Monica joined the Community Foundation as a Donor Relations Officer in 2012 after working for many years in the field of higher education fundraising. Monica will lead the Community Foundation’s donor stewardship and services efforts, oversee its constituent relations systems, coordinate procedures for fund administration and implement technology upgrades that will enhance online donor interface within the next year. Monica is a board member of the Advancement Network for Community Foundations and her alma mater Bishop Ludden Jr. Sr. High School. She has served on the White Ribbon Campaign committee for Vera House and Access CNY’s Community Relations and Resource Development committee. Monica is also a fitness instructor and lives in the city of Syracuse.